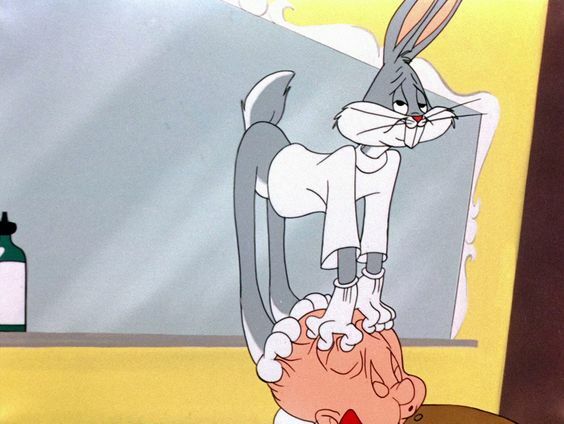 Are you having a hard day at work? 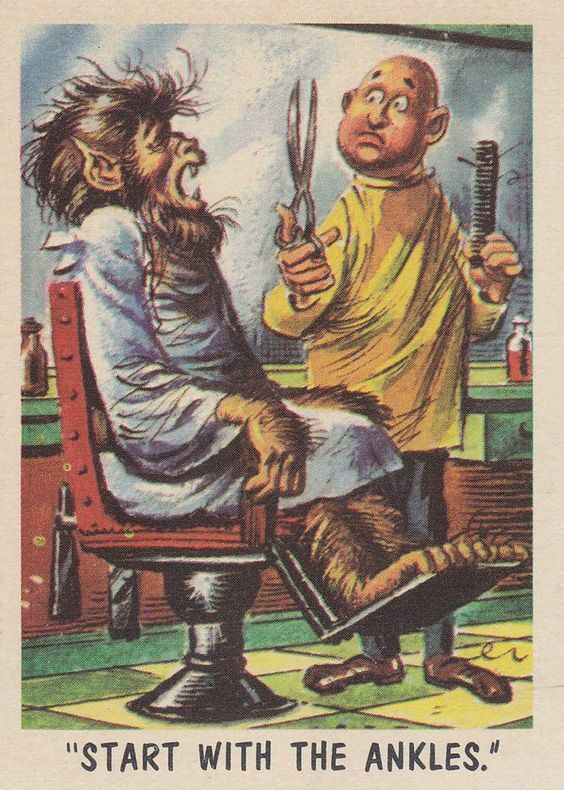 Well, then think of your barber and take a trip down here to loosen up your mood! 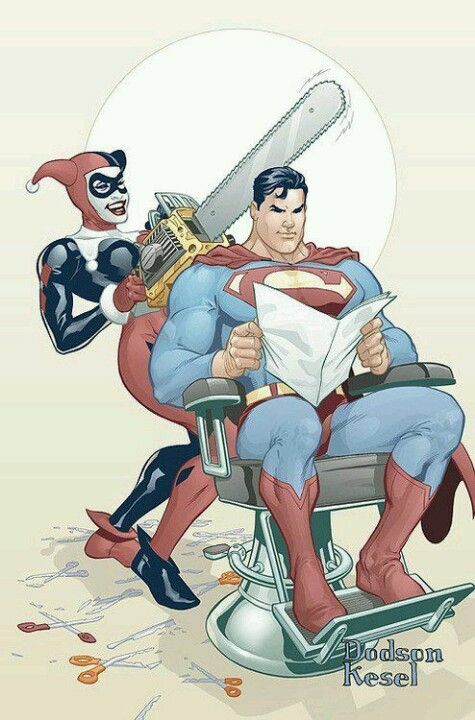 What's a barber if uhe can't mak you laugh? 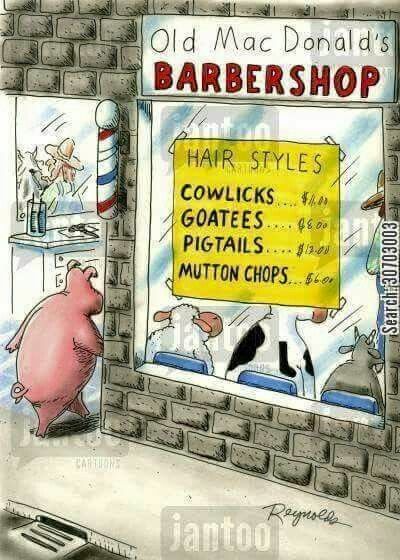 To all those get's with tough hair to cut, your barber will manage almost anything! 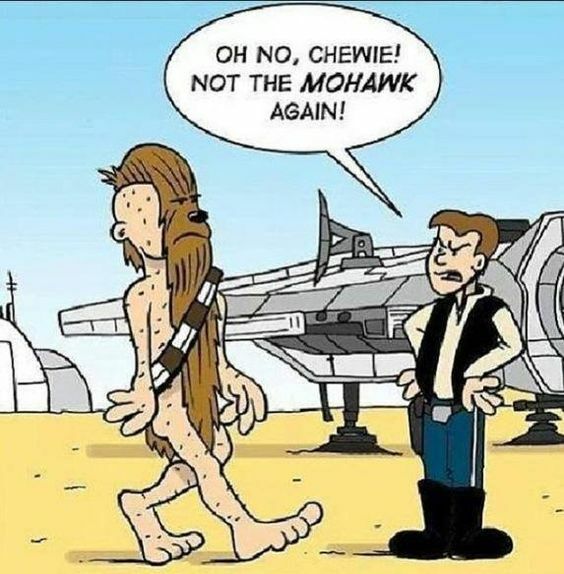 Mohawk doesn't fit for every one! ...one mutton chops thanks ! Ladies, babers aren't just for guys. 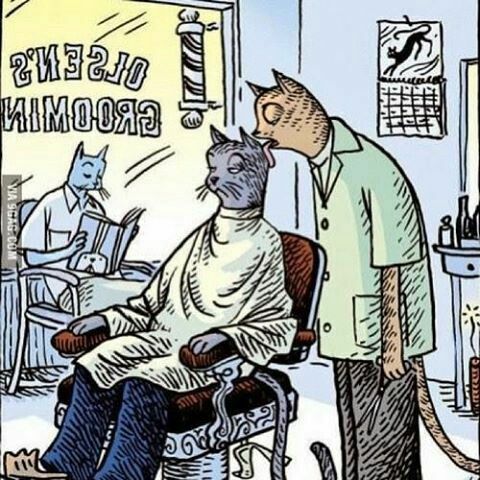 Cat barbers don't even need siccors. 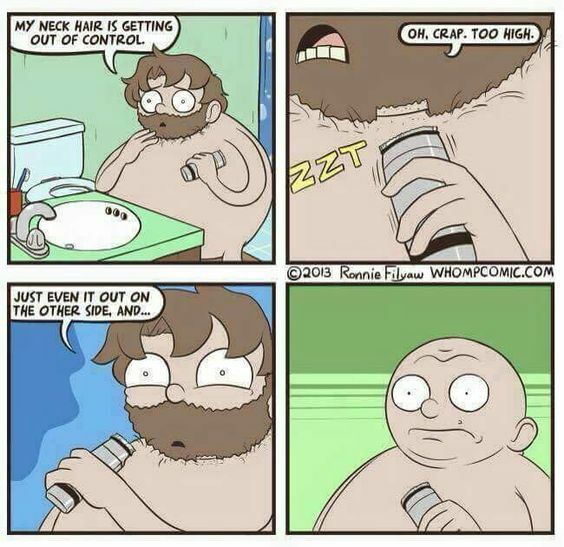 Again, your baber will fix almost everything! 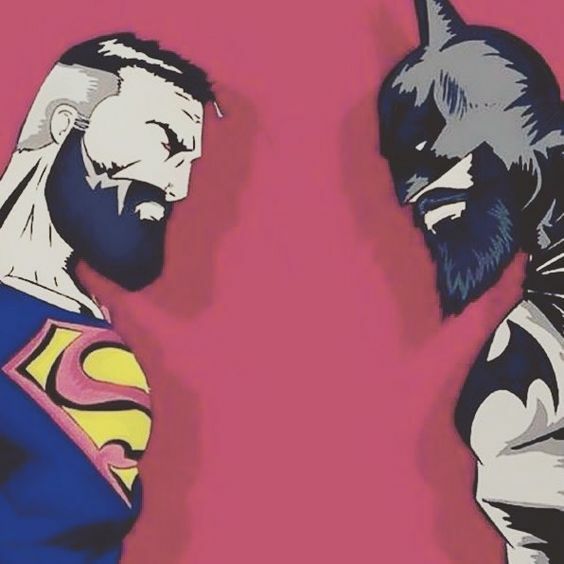 I guess even super heros have some creativity.